If you wish to surprise your loved one(s) with a London escape during the following months, you might find this day’s top hotel deal useful. For a short time you can book The White Hart Hotel for $119 per night and pay 30% less than on the site of other merchants. 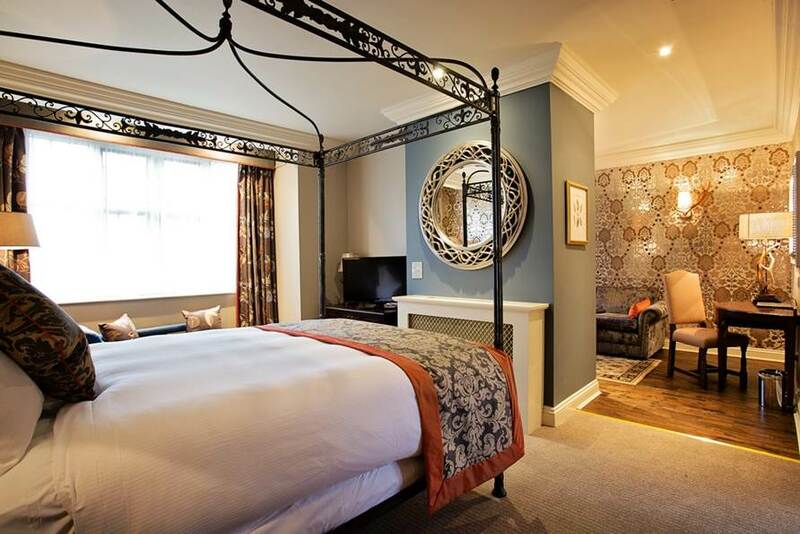 The special 4 star hotel is located in Hampton Wick village, right by Kensington Bridge, outside of London. The White Hart Hotel is close to train stations that can take you anywhere in the area, but you can also get to central London easily by car. Rooms at the hotel are spacious and very cozy while suites are super elegant. 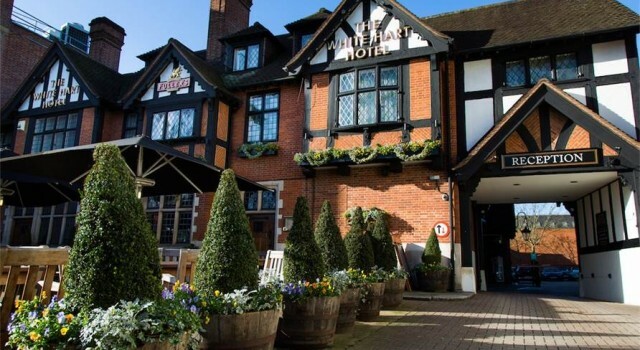 All the accommodations of The White Hart Hotel have flat panel TV, radio alarm clock, media hub, bathroom with shower, in room safe, hair dryer, tea and coffee maker, fridge, telephone, work desk with chair, iron with ironing board and so on. 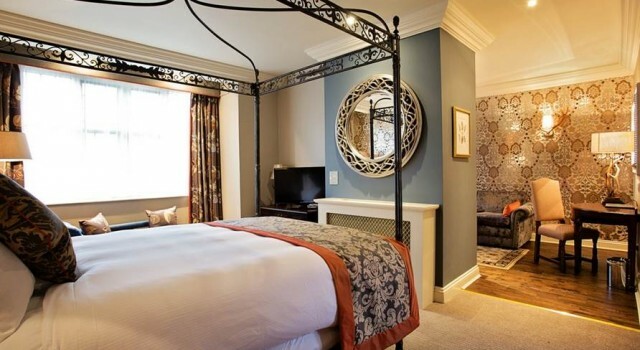 Suites at this London hotel have four poster beds, fabulous furniture and elegant tapestry. Fuller’s Kitchen is the amazing restaurant of this hotel. 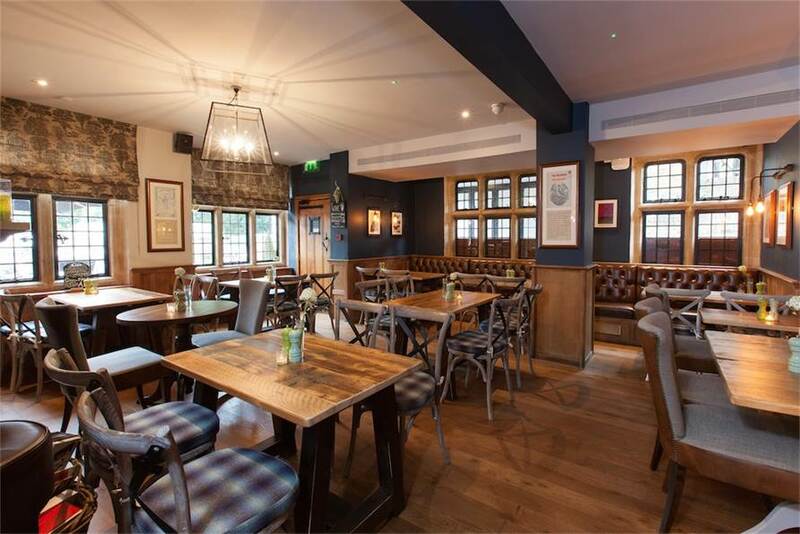 They take dining very seriously and offer a separate lunch, dinner and children’s menu where they mix traditional British cuisine with European tastes. 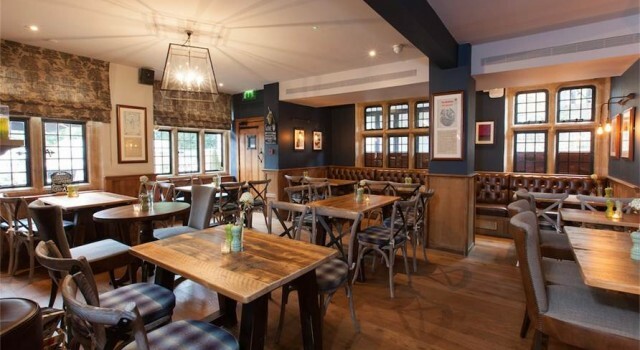 The White Hart Hotel also has a great English bar, Fuller’s Pub where you can taste not only international brands but also various locally brewed beers and quality wines. If you choose this hotel for your stay in London, you will enjoy classic English hospitality, cozy elegance and even a traditional pub. 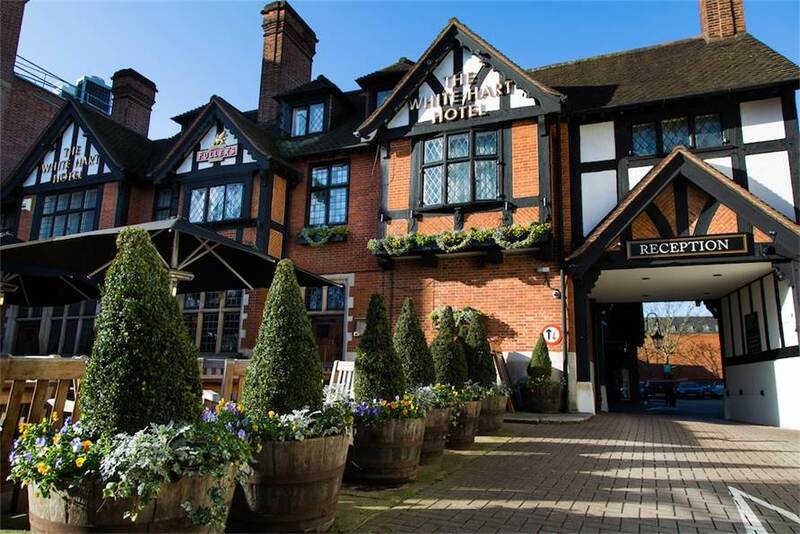 All guests get complimentary Wi-fi access and as the hotel is close to the Thames, it is also a great stopover or place to stay for boaters. If you wish to stay in another area of London or just want to see other offers to be able to compare them with this one, use the box below. Select providers, check in and check out dates then check their prices for tens of hotels in the city to be able to choose the one that’s perfect for your England travel plans. If you need a flight to London, you can also search for it here.